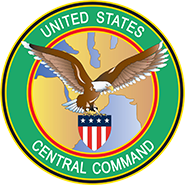 Our SMEs provide C2 support, software development, and information management for the Joint Operations Center, and support Coalition Interoperability, Counter UAS, and Air & Missile Defense. BlueWater delivers IT infrastructure and business operations support to a specialized user community of 150 scientists and engineers. BlueWater supports the enterprise-level content management system used to develop and maintain content for FEMA.gov’s 50,000+ web pages. 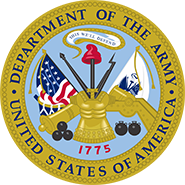 BlueWater provides multiple services for DISA including provisioning all DoD NIPR and SIPR circuits as well as managing global logistics and warehousing. 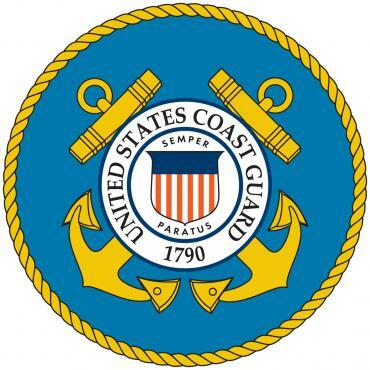 BlueWater provides C2 (GCCS) support, software development, network engineering, and information assurance to the N6 and the Maritime Operations Center (MOC). BlueWater performs technical and project management support for facilities operations across one million square feet at Washington’s Navy Yard. BlueWater delivers comprehensive, full-lifecycle information technology solutions across Hanscom Air Force Base supporting over 5500 users. Our team provides website and mobile application development and supports more than 50 web servers for the DHA Health Information Technology directorate. BlueWater provides strategic analysis for Joint Mission Analysis and Special Operation Forces (SOF) Operations Research Systems Analysis (ORSA) expertise. Whether standing up a department’s cybersecurity infrastructure or building complex systems to connect airport security technology, BlueWater’s comprehensive and holistic solutions deliver exemplary results for our Federal customers. Our depth of subject matter expertise, coupled with our outstanding quality management system, ensures that we successfully deliver customized, full-lifecycle services that meet mission-critical agency goals. BlueWater’s depth of capability in Command, Control, Communications, Computers, Intelligence, Surveillance and Reconnaissance Systems Interoperability solutions for Combat and Command and Joint Force operations supports multiple DoD Services and coalition partners. BlueWater’s systems and network development, integration, and operations capabilities enable interoperability in joint and coalition information environments are securely delivering critical solutions around the world. In an age of constantly evolving cyber threats, BlueWater provides a flexible and proactive response based on innovative technologies and highly specialized proficiencies in planning, preventing, and responding to security breaches and attacks. We have the functional and strategic expertise to help Government agencies cost-effectively bridge the gap between technology and mission imperatives to protect sensitive infrastructure and information. Our experts conduct a wide range of cybersecurity services to include DIACAP/FISMA compliance, information assurance management, and network vulnerability testing and remediation. BlueWater brings experience and expert domain knowledge in areas vital to public well-being. We are serving our customers with engineering and installation expertise to support critical facility, system, and network infrastructures. At BlueWater, information technology solutions and operations are a customer-recognized core competency across all layers of the enterprise, including service desk, network infrastructure, datacenter, cloud, and cybersecurity. 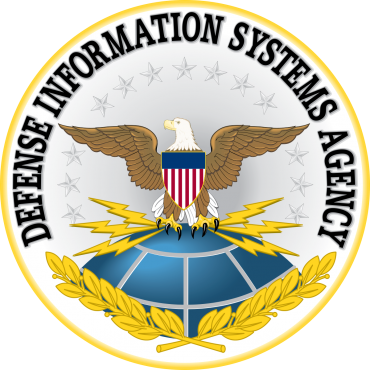 We provide DHA, DHS, DISA, EPA, U.S. Air Force, U.S. Army, U.S. Navy, USCENTCOM, and USSOCOM with an array of leading-edge solutions including systems engineering/integration, enterprise network engineering/deployments, and system lifecycle updates to stabilize, optimize, and enhance mission critical IT infrastructure up to and including TS/SCI environments. BlueWater’s applies exceptional knowledge, leadership, and technical expertise, coupled with direct, relevant logistics experience in areas such as warehouse management, transportation management, property and inventory management, freight, materials handling, and order fulfillment. Our solutions-based experience is being widely leveraged to deliver expert logistics support for our clients. BlueWater offers expertise in software development and applications management, giving our customers rapid delivery and mission impact solutions. BlueWater’s Agile development teams operate using CMMI Level 3 appraised processes for Development to successfully deliver on major implementation and management programs within the DoD and Homeland Security space. BlueWater Federal Solutions, Inc. is appraised at CMMI Maturity Level 3 for both Services and Development. BlueWater is committed to using our Quality Management System as a systematic approach to driving quality outcomes throughout our company. BlueWater is a Certified Cisco Reseller. BlueWater received the U.S. Small Business Administrations Administrator’s Award for Excellence. BlueWater has been selected as a SmartCEO100 Best-Run Company, a program by SmartCEO magazine. 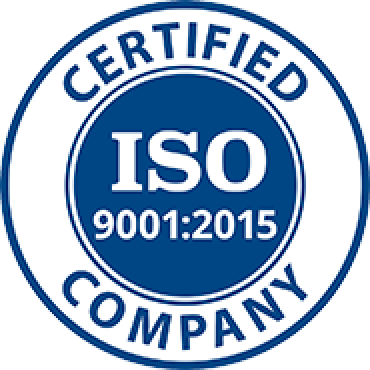 BlueWater recently completed our successful transition from ISO 9001:2008 to the updated ISO 9001:2015 certification. BlueWater recently supported Exercise Eager Lion in Amman, Jordan, earning recognition from the J-7 Director, J-3/C Division Chief, and members of the Joint Staff for our outstanding IM support. BlueWater was recognized for providing excellent support to flag officers attending the Army Aviation Senior Leaders Forum, a top-priority event held at Fort Rucker. Our ‘above and beyond’ performance ensured that Fort Rucker hosted the ‘best ever’ such forum, as reported by the Directorate of Simulation’s Division Chief. "BlueWater delivered high quality service in accordance and exceeded all Government performance standards." "BlueWater has expertly managed tasks to stay on schedule and meet changing priorities." "BlueWater has performed exceptionally well. Their planning of projects is first-rate and they have established an effective testing and integration effort to deliver quality products within budget and on time."